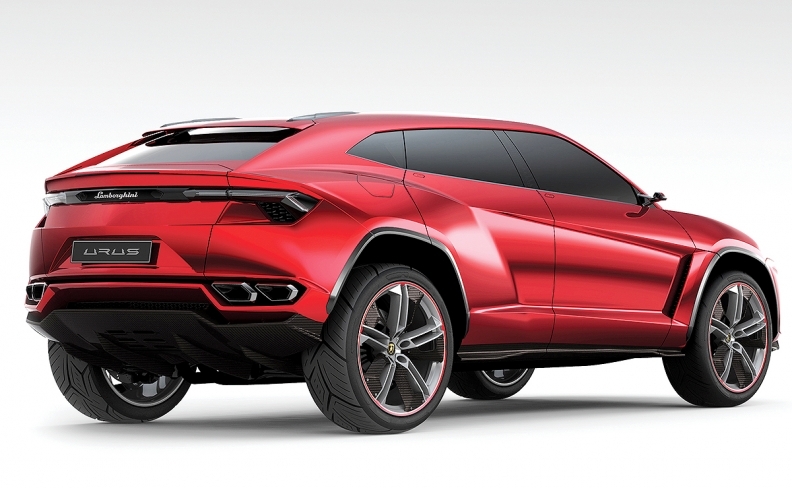 The Lamborghini Urus crossover will go on sale next year. Lamborghini CEO Stefano Domenicali says that Canada and Lamborghini are lined up for a beautiful future together. “We are a growing brand, and Canada is growing,” he said during an Oct. 5 visit to Toronto to support a franchise expansion. He said that the Canadian economy is on track to produce more young, affluent buyers, which is the key to that future. That’s double what the brand has been doing over the last three years, with the two-nameplate lineup of Aventador and Huracan, with base prices of $463,775 and $223,500, respectively, excluding shipping. Paul Cummings is the CEO of Grand Touring Automobiles (GTA), which sells Lamborghini, Aston Martin and Karma at Uptown Toronto — Grand Touring Automobiles. When it opened the Uptown Toronto store in October in suburban Vaughn, it became first Lamborghini dealership point in North America to adopt a new image program that calls for additional showroom space for the Urus. Lamborghini’s new shield design is prominent, inside and out, and is now distinguished by a black background. The theme of modern, casual luxury is evoked by clean, sharp surfaces and angles and lighting that is diffused and colourful. GTA also sells Land Rover, Jaguar, Rolls Royce, Bugatti and Bentley at its Toronto store, soon to be moved to a new building in the east end. There is also more emphasis on heritage, with screens that tell the story of Lamborghini. There’s an emphasis on customization via a client lounge that displays samples of finishes and bespoke options. Domenicali said that Lamborghini is a small automaker, but one with customers spread all over the globe. As such, it needs the commitment and participation of local retailers. “They know the needs of the customers in each region.” Cummings is well aware of the “new wealth” in Canada. “Canada is a growth marketplace right now, a safe haven for a lot of wealth coming into the country, but also the customers who enjoy these cars have experienced good times over the last little while,” he said. The Urus will require a new marketing effort that targets family members of a prospective customer, including the children. Cummings is also planning to host driving events to demonstrate that the Urus will meet lifestyle expectations. While sales forecasts are bullish, Domenicali said that Lamborghini, which trades on exclusivity, has to be careful. Before Lamborghini’s planned fourth nameplate is introduced sometime around 2020, Domenicali wants the company to be running like a clock. He said the Urus leads Lamborghini into uncharted daily-driver territory, so the company needs to evolve processes and dealership culture to match customer expectations, particularly for service turnaround.